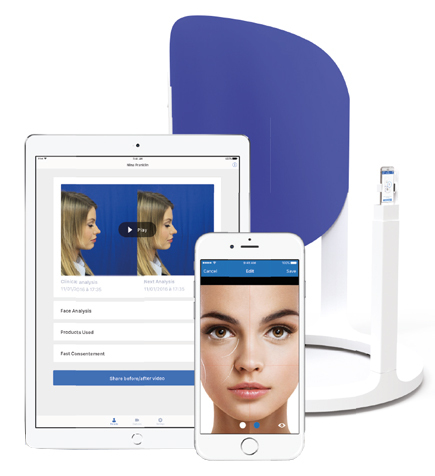 Meet the new standard in aesthetic process management. 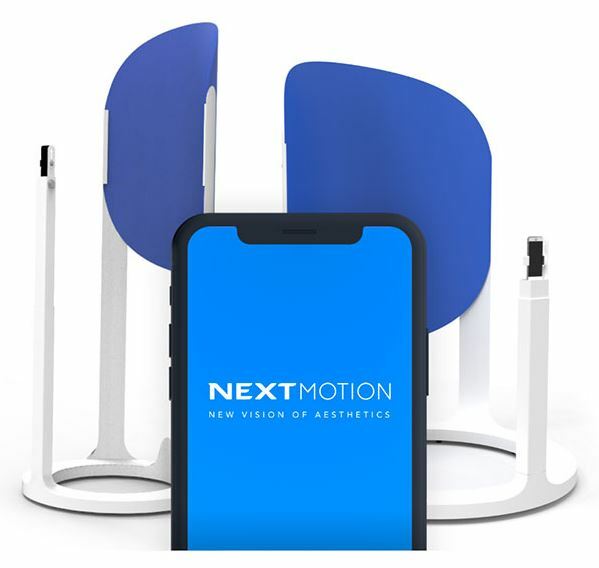 Nextmotion is the best solution for running a 100% connected aesthetic activity process. Create dynamic standardized videos, manage your daily activities and learn about your patients. Manage your daily activities and learn about your patients. 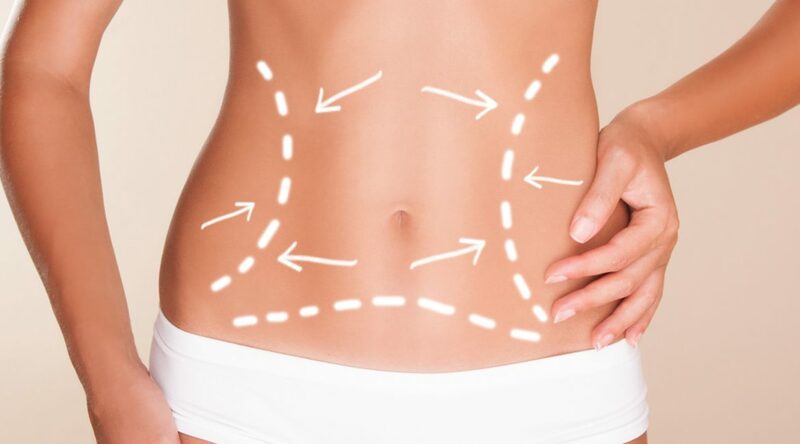 Nextmotion was been created by a French aesthetic doctor to solve the problems of standardisation of before and after pictures. We treat patients, not statues, this is why dynamic videos are more relevant than pictures to show our results and know-how to the patients we treat.